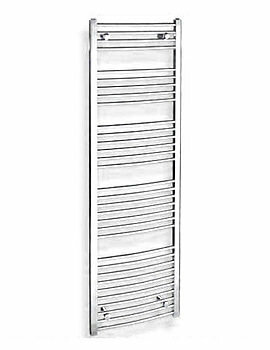 This brand uses latest design and technology to create beautiful and high-performance towel warmers and bathroom radiators in an array of styles. 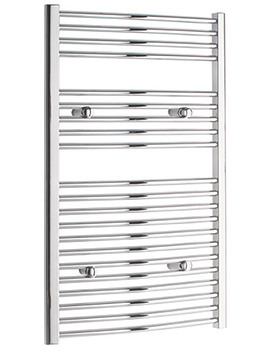 These superb towel rails will add a wow factor to any bathroom space, giving it a designer flair while retaining all the functionality of a traditional unattractive radiator. 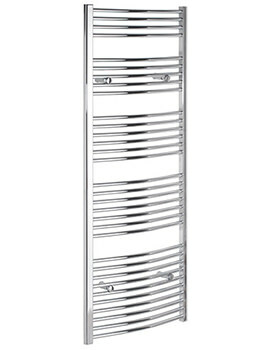 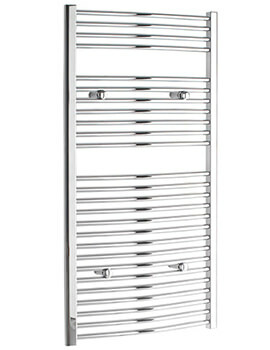 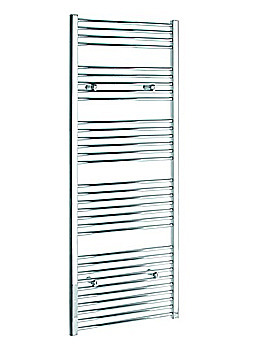 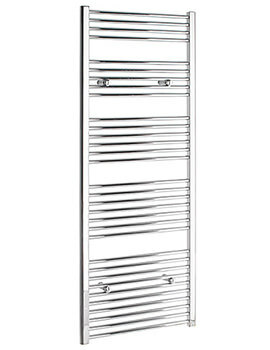 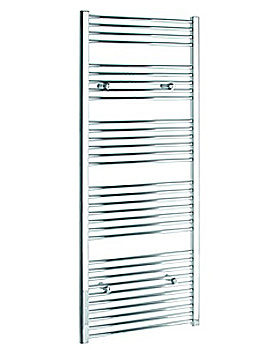 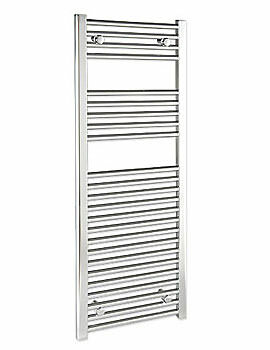 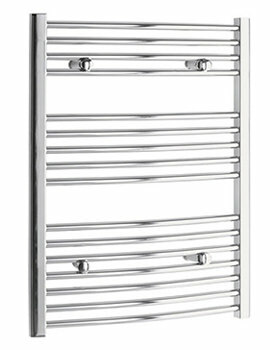 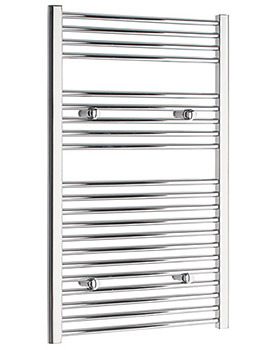 This brand puts your comfort and relaxation at the forefront in their design of towel warmers and radiators. 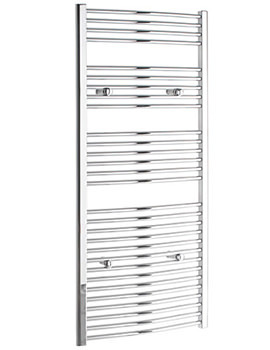 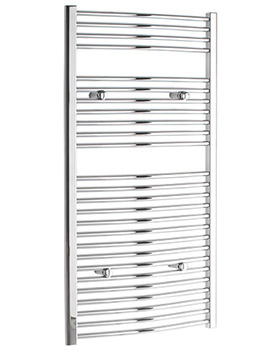 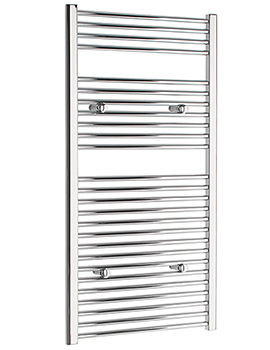 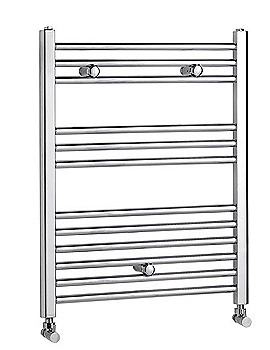 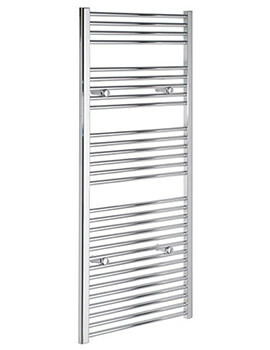 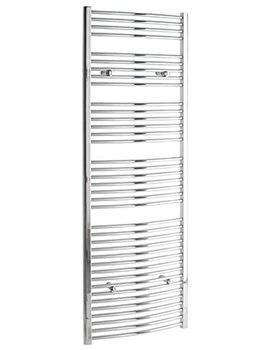 The comprehensive collections of curved and straight edged towel warmer come in an array of widths and heights, ensuring there is a piece perfectly suitable for your bathroom space. 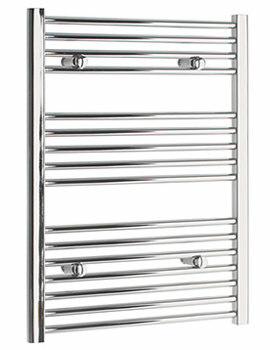 A good period of guarantee backs each product from this brand.